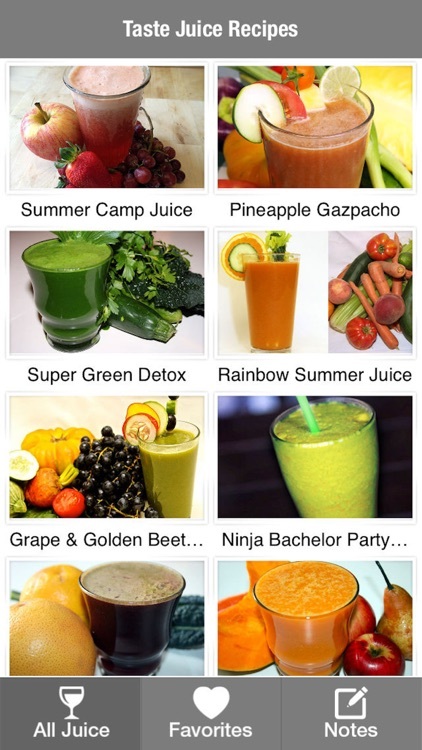 Looking for Taste juice recipes that are made to help you lose weight? Looking for a juice that could help with a specific health ? 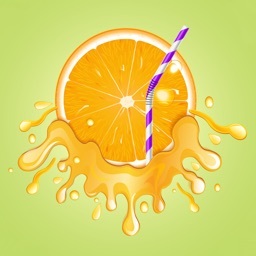 The Best Juice Recipes on the App Store Designed for Juice Lovers!! 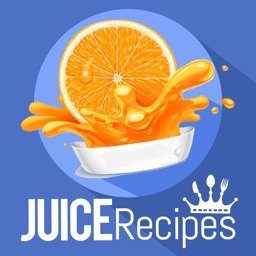 Who doesn't love fruit juice recipes? 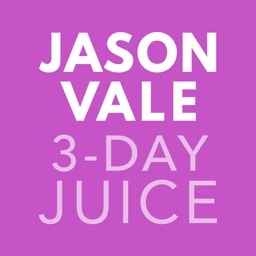 Making fresh juice at home can help you feel better, look better, and have more energy. 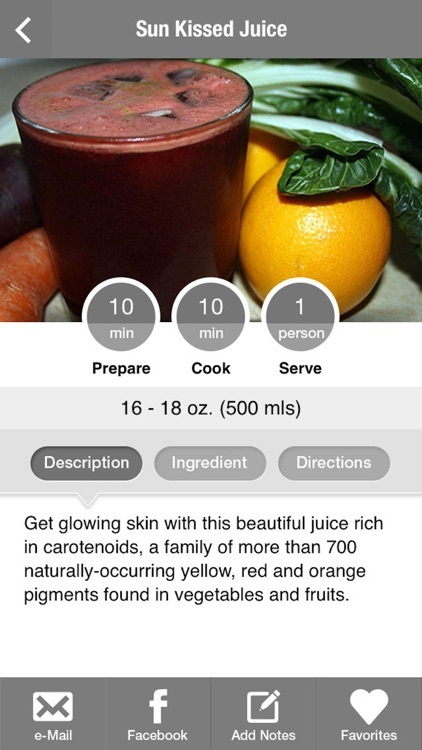 The recipes listed here will incorporate more fruits and vegetables into your diet and help enhance your health. 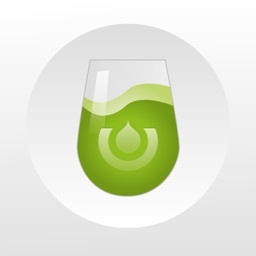 It's by far the most popular type of juice. • Get all the vitamins,minerals and fibres your body. • The ingredients are so healthy . 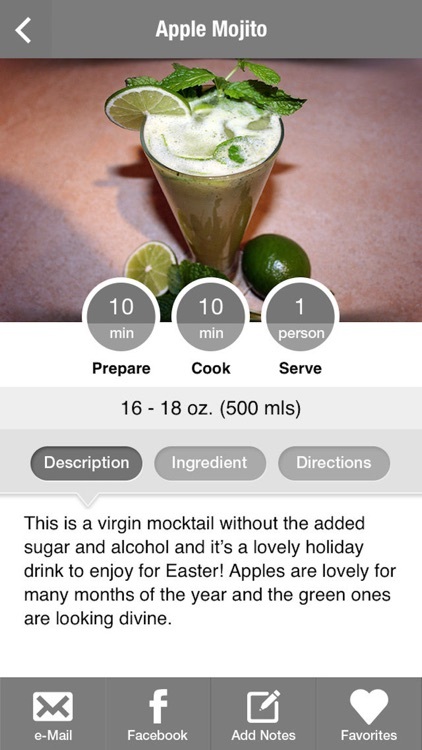 • Inside the app you'll find 100+ Juice recipes. 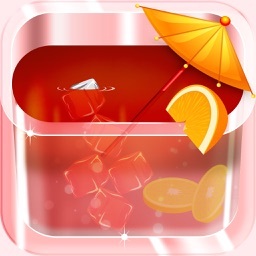 • Share via Facebook,Email and Amaze your Friends..